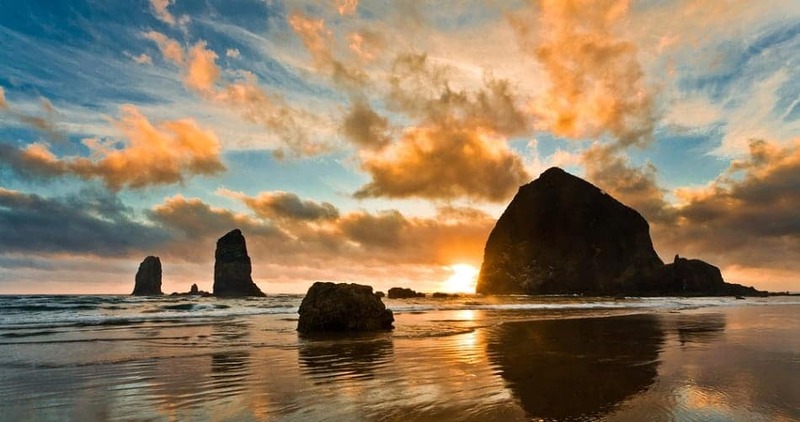 The most notable place on the Oregon coast is Cannon Beach, home to the famous Haystack rocks. If you are crazy about hiking then this getaway is for you. Hike through Ecola State Park and feast your eyes on nine miles of coastline running from Seaside to Cannon Beach. You missed Destin FL beaches, definitely better than Clearwater or Boca Raton.